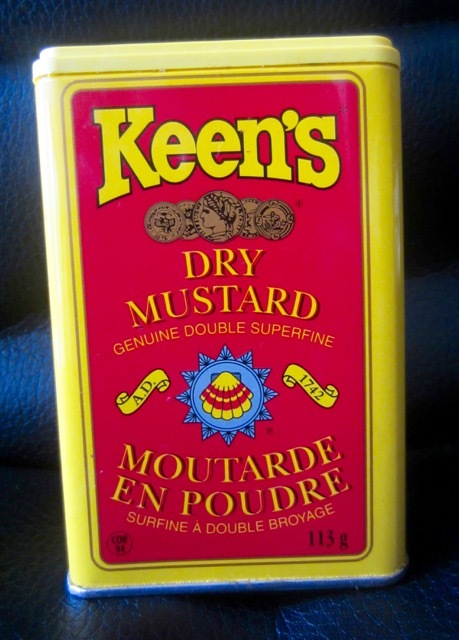 You will need powdered mustard (also called dry mustard), which is usually bought in a tin. Simply add cold water and stir until creamy, to your desired consistency. Let stand for at least 10 minutes to develop full flavour. This step is very important. You can also use wine, beer, cider or vinegar in place of water. You can also season with spices if you wish. Please note that mustard prepared with water will be more pungent. Make only the required amount, just before a meal, because the pungency will weaken with time. If you want the preparation to last longer then add an acid like vinegar to stabilize it. Prev What is Chickpea Flour? Next What is Pink Peppercorn?